Chase Ultimate Rewards are among the most valuable points because of their flexibility, and because of the value of the programs that Chase partners with. Double points on travel and dining, which is most of what I spend money on. Here are my 9 favorite things to do with the points. Second, their primary US partner is Delta — and Delta miles can’t be used for Korean Air first class. They also partner with Alaska Airlines, and Alaska miles can’t be used for Korean Air first class. As a result when you have Chase points, which transfer to Korean miles, you’re really not competing against that many people for the seats. With great availability, little competition, and so many flights you can usually find Korean Air award space. 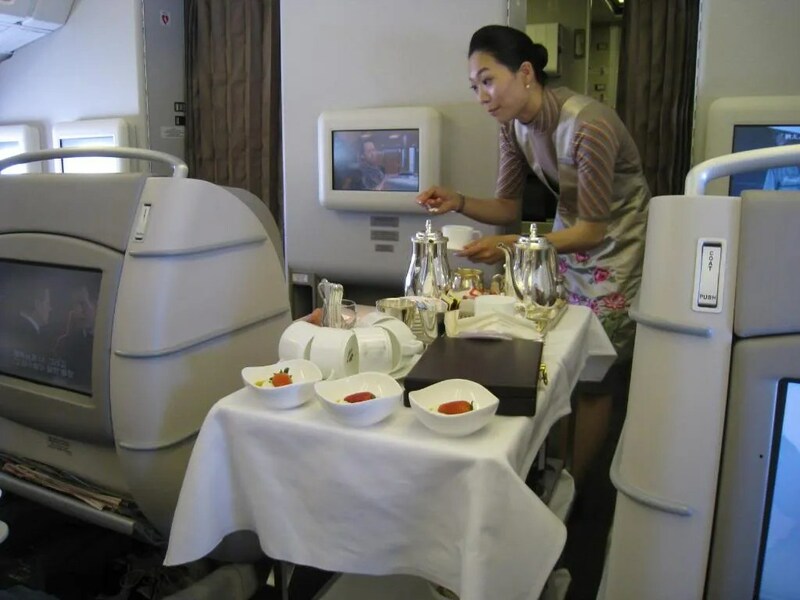 What’s more, Korean is unique in operating many intra-Asian routes with first class cabins. That means in addition to flying US – Seoul, your flights beyond Seoul to your final destination will often have a first class as well. 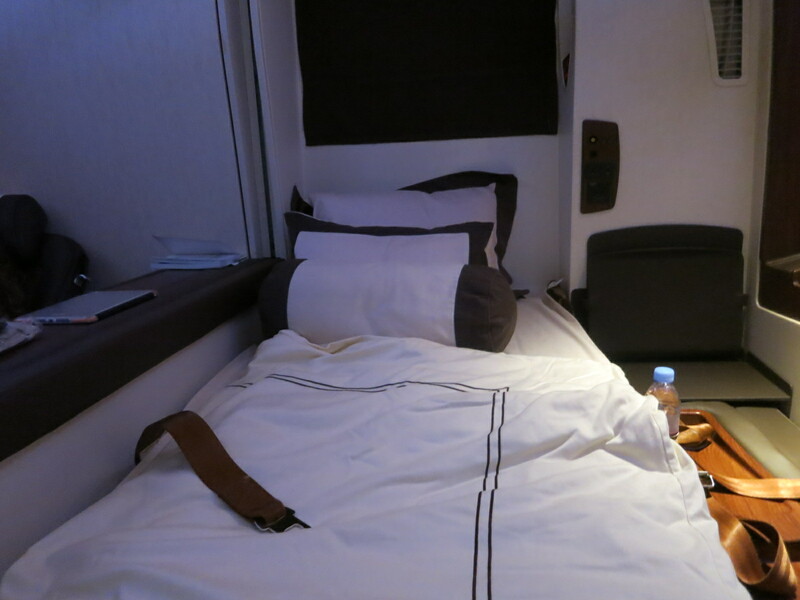 Singapore Airlines makes almost no long haul business and first class award seats available to partners like United and Air Canada. Those award seats are reserved almost exclusively for Singapore’s own Krisflyer members. Fortunately you can open a Singapore Airlines frequent flyer account and transfer in points from Chase. What’s more, you can also transfer points from American Express Membership Rewards, Citi ThankYou Rewards, and Starwood Preferred Guest Starpoints. That means it’s pretty easy to bulk up on Singapore miles — and secure awards like Singapore’s own members can. 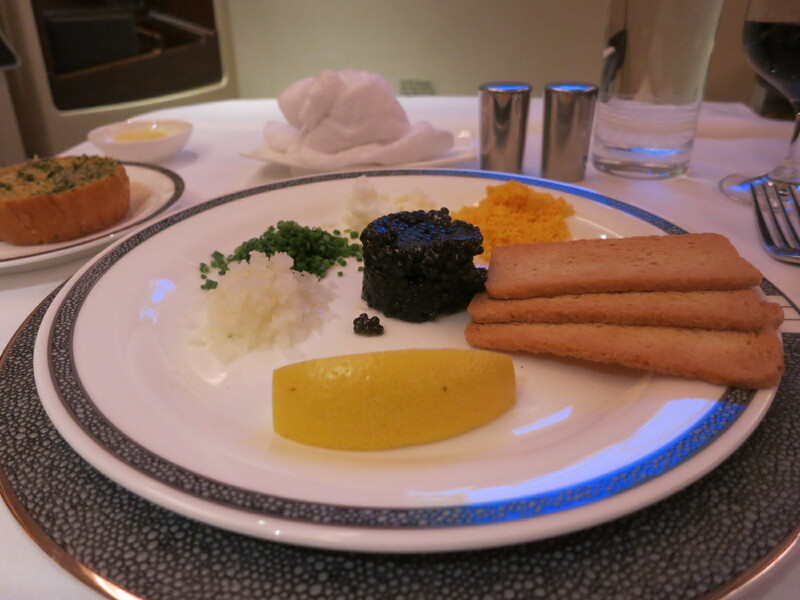 As much as I love the Emirates A380 with onboard shower, it’s really tough to beat the Singapore Airlines Suites aboard their Airbus A380 — and Singapore’s excellent service and pre-order meal service (they have my favorite main meal items of any carrier). 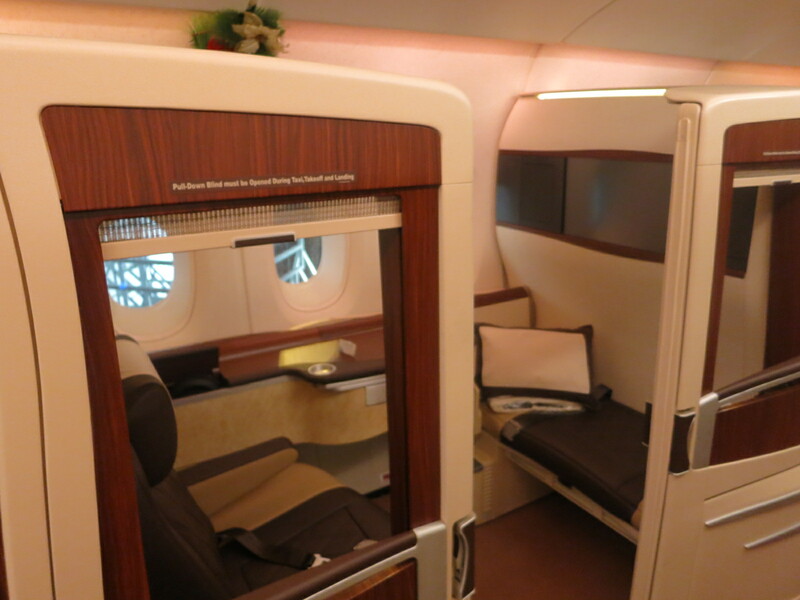 Their new Suites Class, about to debut (on the Singapore – Sydney route), isn’t offering saver awards yet but Singapore does let you spend extra miles for additional award availability. You can have one free enroute stopover on a roundtrip award. Singapore adds fuel surcharges to partner awards (whatever the cost of a fuel surcharge would be on an equivalent paid ticket, especially low for Hong Kong) but not to awards on their own flights. United increased award prices a year and a half ago, but they’re still reasonable for business class (cheaper when you fly United than on partners, but still reasonable) considering that they do not add fuel surcharges to any awards and their routing rules are generous. Most importantly, United simply has the most good partners through the Star Alliance. For Europe you can fly Turkish, LOT Polish, Lufthansa, Swiss, Brussels, Scandinavian, Air Canada, and Austrian. For Asia you can fly Air Canada, Air China, ANA, Asiana, Thai, and EVA Air. And you can fly to Asia via Europe, meaning you have the option of the European airlines as well. United charges 70,000 miles each way for business class between the US and Europe (60,000 if you fly United across the pond) and 80,000 miles each way for business class between the US and North or South Asia. You can fly SkyTeam airlines between the US and Europe for just 40,000 miles each way in business class. Compare that to 70,000 United miles one-way to fly a Star Alliance partner airline to Europe. You pay fuel surcharges, the amount that would apply to a given paid ticket on the same itinerary. With the mileage savings, you’re basically spending a cash co-pay to make your miles go farther, sometimes essentially buying back miles at a discount. And Korean Air has access to Air France award seats on the same level as other partners, without blocking, which in my experience means better availability than you can get using Delta SkyMiles. Iberia is a new Chase transfer partner and when you use their points to redeem Iberia’s own flights (versus travel on partner airlines) there are very low fuel surcharges and points prices between the US and Madrid are incredibly reasonable for instance Boston and New York – Madrid cost just 34,000 points each way in business class outside peak season using Iberia. Whereas Starwood — the second best hotel program for suites — wants double points to redeem award nights in a suite, Hyatt offers standard suites for about a 60% premium over regular free night awards. There’s a 3 night minimum stay on these redemptions, and there are a handful of properties where you cannot spend additional points for suites. These awards book into the base-level suite, as indicated on each hotel property’s page on the Hyatt website. When a standard room isn’t available for redemption you can spend modest points for better rooms. And you can have the better experience, guaranteed at booking, even without status. A 60% premium can be a great deal at the Grand Hyatt Hong Kong (it guarantees you a harbor view), it’s also a great value at the Park Hyatt in Mendoza, a category 2 property where the suite is really quite nice. Hyatt also offers what is by far the most generous points upgrade benefit for paid stays. You have to pay the ‘Hyatt Daily Rate’ rather than a discounted rate to be eligible to upgrade. And at resorts you have to pay for a deluxe (eg partial ocean view) room as well. Here are the confirmed upgrade prices. 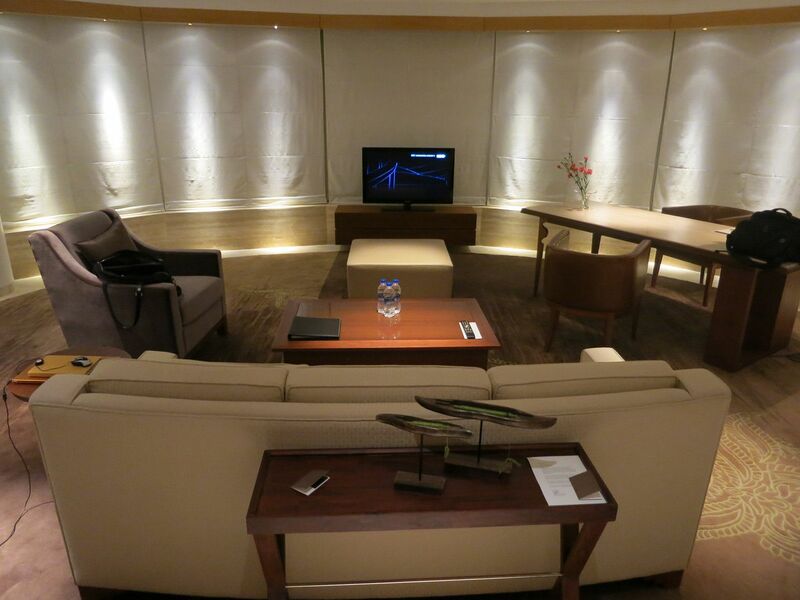 You cannot book suite awards online, it has to be done through Hyatt’s customer service center. A hotel like the Westin Tokyo will cost an extra 20,000 Starpoints per night for a suite, confirmed only five nights in advance. Hyatt will let you confirm an upgrade at booking the much nicer Park Hyatt Tokyo for just 6000 points per night. Here’s the cash and points award chart — you pay half the usual number of points and a cash co-pay. I’ve included with the chart the price at which you are ‘buying’ the difference in points. For categories 2 through 6 this is an exceptional value, and one I would take advantage of every time compared to spending points for the room (although there will be times when paid rates are low enough that spending any points at all, even cash and points, won’t make sense). Even at two cents a point this is a discount relative to what Hyatt usually sells points for, but higher than what i like to acquire them at. At below 1.5 cents this is a no-brainer to me. These awards earn Hyatt points on the cash component of the cash and points award. So spend $50, earn 250 points plus elite bonus. In effect, the points price of the award is reduced even further. Top tier members can upgrade these awards using confirmed suite upgrades (they get 4 per year each valid for up to 7 nights). They count towards elite status. And they count towards earning bonus points from promotions. Korean partners with both Alaska Airlines and Hawaiian Airlines and offers exceptional value awards on both (with no fuel surcharges). You have to book roundtrip, and fly only one airline, so you can’t fly Alaska one way and Hawaiian the other. There’s no change to routing after departure of first flight. Once travel begins you can change only dates/times. You cannot use ‘family pooling’ of miles (combining miles from more than one family member’s account) to claim a partner award. All of the miles have to come from one account. 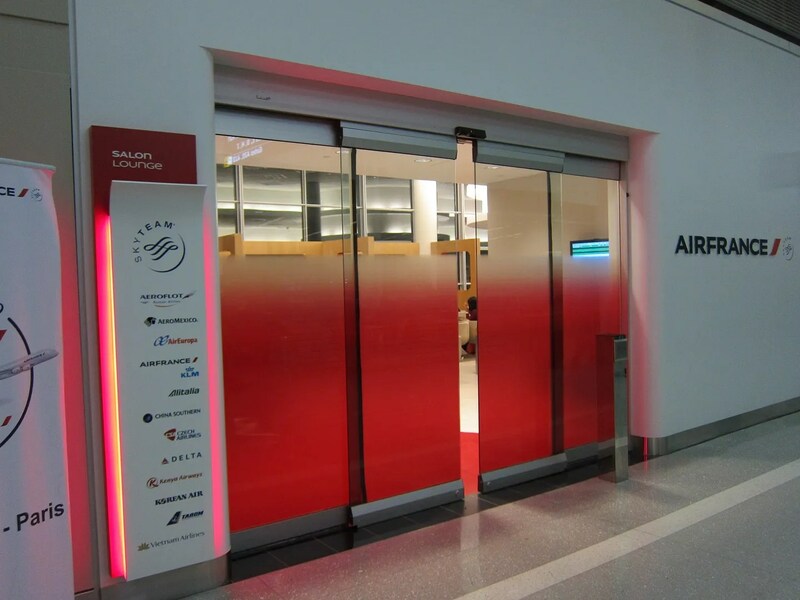 Korean allows a stopover on domestic US awards on Alaska Airlines. Roundtrip US domestic coach is 20,000 miles, and roundtrip first class is 40,000 miles. Hawaii and Mexico are 30,000 miles roundtrip in coach and 60,000 in first. This is one of the best first class awards to Hawaii there is. For short-haul non-stops, such as Seattle, Portland, or Los Angeles along the West Coast, you’d do better transferring points to British Airways to redeem flights on Alaska. But for connecting flights or cross-country flights you’ll do better with Korean. And indeed Korean’s award prices for travel on Alaska are cheaper than Alaska’s own prices for the same flights. 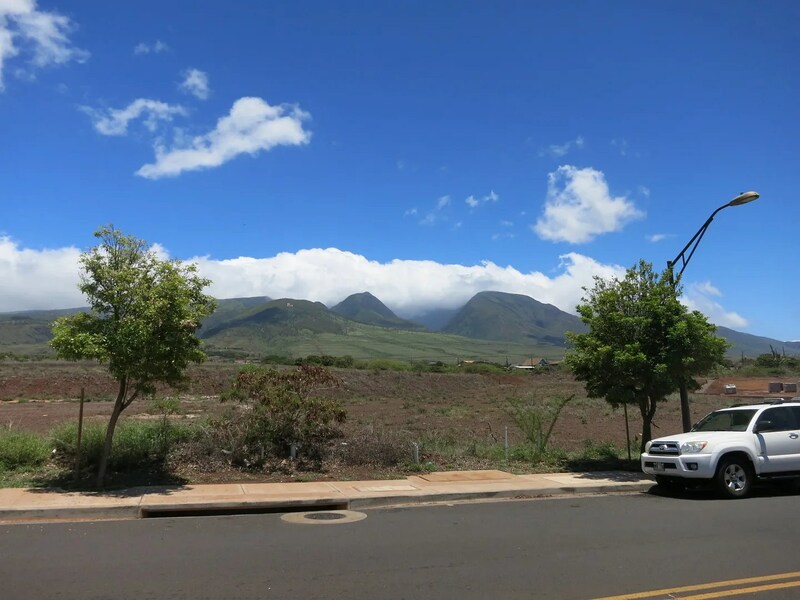 For West Coast non-stops to Hawaii In coach you may do better using British Airways Avios at 25,000 miles roundtrip. But from the East Coast, with connections, or in first class Korean is the superior partner to use. Award availability on Alaska matches what you’ll see on Alaska’s own website (for redemptions at the low/saver level). Awards between the US and Hawaii on Hawaiian are similarly 30,000 miles roundtrip in coach and 60,000 in first. However, unlike with Alaska, these awards do not include connecting flights, which are charged at extra mileage. So New York JFK – Honolulu – Maui – Honolulu – New York JFK would be 40,000 miles roundtrip in coach (since Honolulu – Maui is 10,000 miles roundtrip in coach and the pricing is additive). Singapore’s partner award chart is here. The chart lists roundtrip award prices, but one-way awards are half the cost of roundtrip. These awards have to be booked over the phone. North America domestic first class awards cost just 40,000 miles roundtrip (again, because United books their domestic first class into “I” which is Star Alliance business). There are no fuel surcharges on US domestic awards. I definitely used to use all my UR points for transfers, but my most recent redemption made more sense to use through the travel portal. Could have used 70,000 points (plus $100 cash) each transferred to United for 6 of us to fly YEG to LIM in business in two groups, but through the portal it was 83,000 points each for much better flights that we could travel together instead of two groups and we will each get 15,000 Aeroplan miles plus the same qualifying miles or 5500 united miles plus 20,000 qualifying miles. The drop in airfares on many routes has definitely changed the equation in terms of portal versus transfer. Having said that, the same flights that we will be on IAH-LIM-IAH were more than twice as much if we didn’t need the YEG-IAH-YEG part of the flights. Adding the extra flights reduced our costs by more than 110,000 points each (cash return ticket for YEG-IAH-LIM-IAH-YEG was about $1250, IAH-LIM-IAH was about $2975). Unfortunately not an opportunity for hidden city ticketing because it only works on a round trip. I’d also add independent hotels that you can’t usually book with points if you have the CSR card and can get that 1.5cpp valuation. 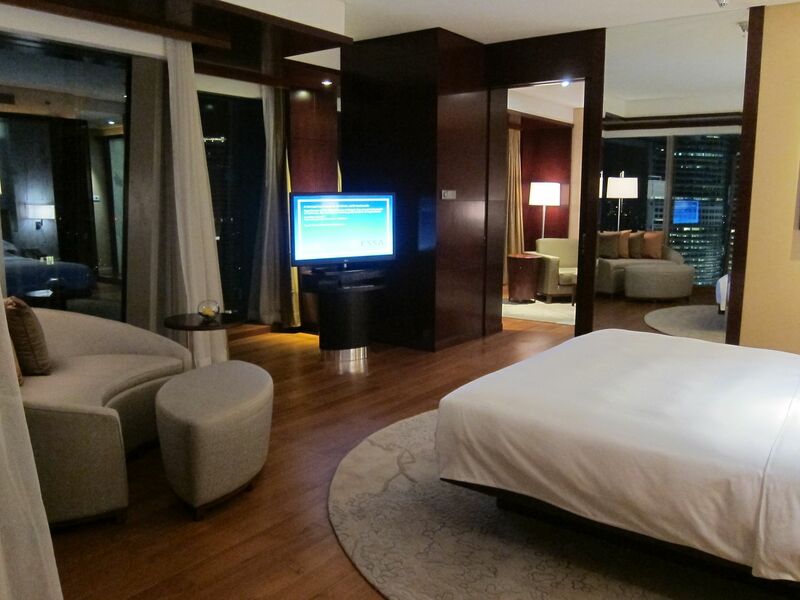 Why not Hyatt transfers for REGULAR room awards? Why cash & points? Most folks reading this blog can easily gin up more UR points to cover the entire room cost for far less than the “cash” portion of a c&p award. And I also don’t get why suite awards would be more valuable than regular room awards. While I can sometimes see the value of a club floor room (with lounge access and free breakfast) — especially if you had additional guests with you — I don’t think most people would think a suite was worth 60% more than a room for most stays. One of my most valuable redemption of URs is actually for an executive suite at Renaissance Zurich for 3 nights. The room was huge – 61 sq meter – with lounge access, at the top floor of the hotel. I think it’s less than 55K UR total. I’ve done other UR redemption for hotel – Mayfair Suite at Ritz Carlton Jakarta, with Club Access – for less than 20K UR for 1 night. Your Singapore Miles for US domestic missed the Singapore-Alaska chart where there are some real bargains. West Coast to Hawaii in coach is 12K miles each way, as are flights between the coasts. Up and down the West Coast is 7.5K each way and you can throw in West Coast to the Mountain States as well as Dallas to/from Washington & NY. Also West Coast to MidWest is 9.5K each way in coach. The 1st class awards are pretty bad except for maybe the 17.5K each way along the West Coast, and 20.5K each way Seattle to Albuquerque. That said, thank you for the article. I’ve learned a lot of strategies for using UR points. I usually save URs for hyatt awards, since my other large point balances tend to be with Amex MRs or AA and I use those for flight redemptions, due to them not being as useful for hotels. I am curious about booking Korean in F though. Can I book NYC to Seoul and onward into Asia (with a layover in Seoul) in F one way on one award? There is no longer a free stopover on a UA roundtrip award. That was eliminated October 6, 2016. Do you know of a way to book a stay a Hyatt property using an award free night and points for another night when they say these dates can’t be booked? I have heard that Hyatt is sneaky with their standard room availability and the say NO BLACKOUT dates. I have tried doing this online and by calling direct. Thanks for your help.